Microsoft has cancelled the version of Phantom Dust wherein the game’s original developer, Sunrise, Florida-based Darkside Game Studio has been reportedly laid off. However, it is said that the game was still in development. “Microsoft partnered with Darkside Game Studios in the development of Phantom Dust, but our working relationship has now ended. We have great respect for their studio and their work in the industry. While we do not have anything new to share on Phantom Dust at this time, we can confirm that development of the title continues. We look forward to sharing more details on the game as we get closer to release." DarkSide Studio has assisted the development of the exclusive game for Xbox One Sunset Overdrive, and other games such as Borderlands: The Pre-Sequel, Bioshock Infinite, Gears of War, Judgement, X-Com Enemy Unknown, Spec-Ops: The Line, BioShock 2, and more, and Phantom Dust is the first game developed by the studio. 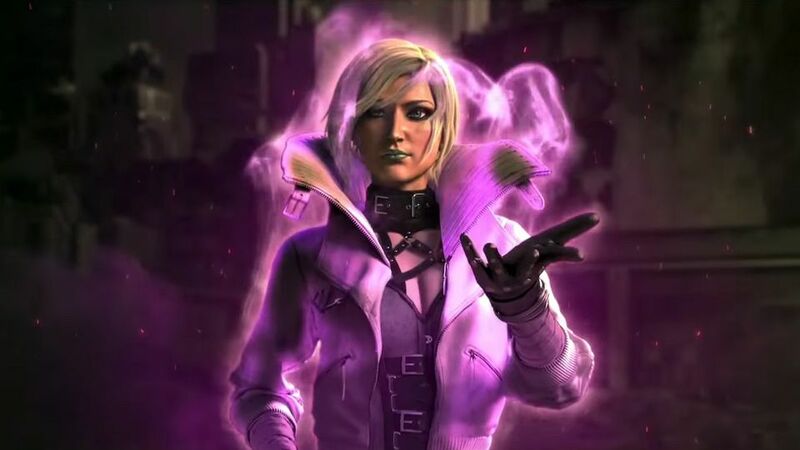 Phantom Dust was originally released in 2004 as a card-based action strategy game and the supposedly reboot of the game was announced last E3 2014 for Xbox One.